Great, cul-de-sac lot in Clarion Lakes. Heavily wooded and surrounded by beautiful homes. 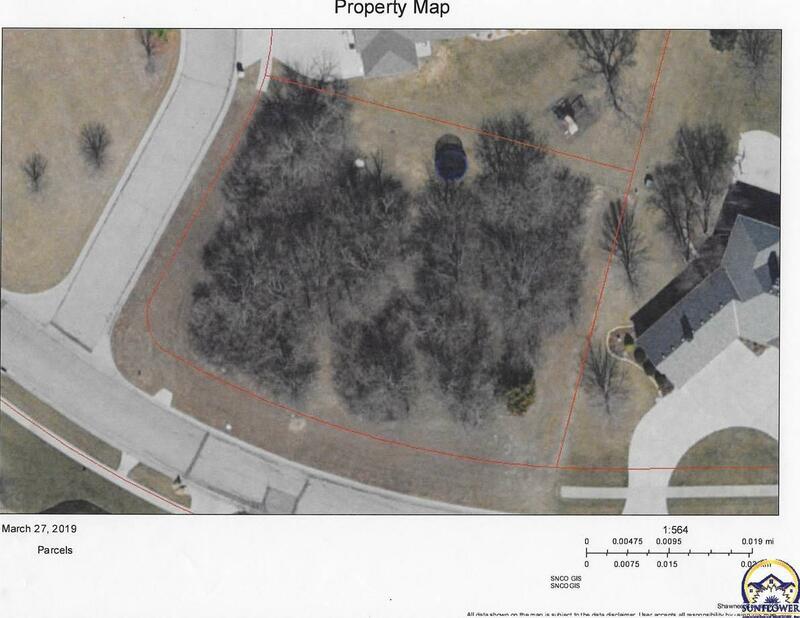 0000 Clarion Lakes WAY (MLS #206333) is a lot/land listing located in Topeka, KS. This property was listed on 03/27/2019 and has been priced for sale at $49,900.